As I've said before, I don't really believe in dupes. Something may be the same colour and packaging, but that doesn't mean that the quality and finish is the same and it's very rare that I come across a true dupe. W7 is a brand well-known for "dupes", a brand I personally loathe (what can I say, I'm a makeup snob LOL), but when my little sister convinced me to buy their £3 mascara as it just looked "soooooo similar", to my beloved Benefit's 'They're Real! ', I gave in and purchased it anyway. There was a bit of a delay between me taking the photos and writing this post, so I've actually forgotten which mascara each brush belongs to as they admittedly do look very similar. After closer inspection (and dumping the contents of my makeup bag out on my desk at work) I'm pretty certain the one on the right is the knock-off W7 one. It's slightly longer, with thicker and clumpier bristles, but they honestly do look very similar. The packaging is also near identical, with both mascaras having a shiny metal casing, two fonts used in the name (one bold, one fancy) and a use of one colour to make the product name stand out. So yes, they 'look' almost the same...however we SHOULD NOT BE DECIEVED BY LOOKS as the quality of these mascaras are very, very different. Just look at the image below - it's revolting. Disgusting. 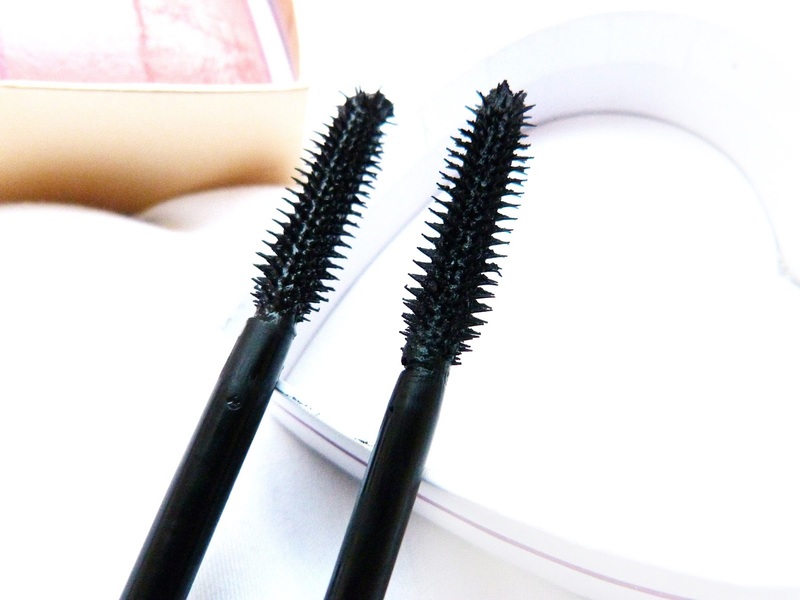 Both mascaras were applied with the same pressure, speed and at the same angle, within seconds of each other, but you can tell straight away which is the cheapo one and which is the unrivalled greatness which is They're Real! It's a bit tragic really. Oh and if it wasn't obvious, the W7 mascara is the bottom one. 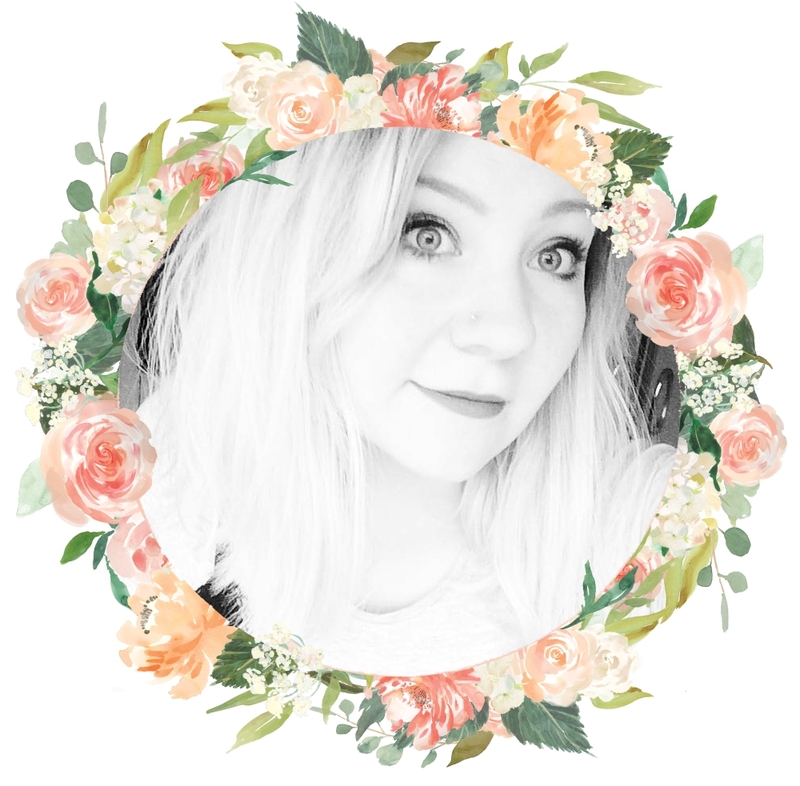 So, my precious petals, if you see another blogger raving and full-on bum-licking about this W7 mascara, then they are LYING and are obviously a bad person. Y'know, unless they were sent it for free. Then it's totally justified, obvs. BENEFIT REINS SUPREME ONCE AGAIN! 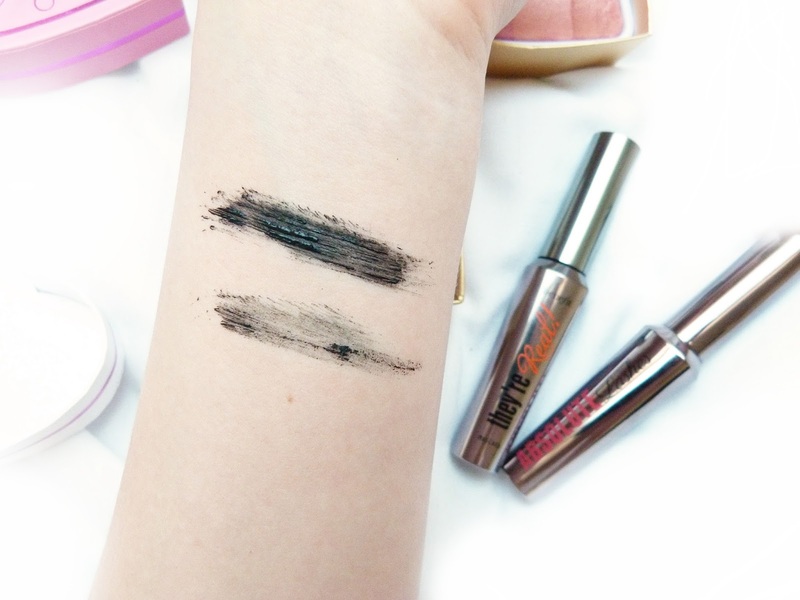 What rubbish dupes have you tried? Hahah this made me laugh! 😂 I'm always intrigued by makeup dupes! Sometimes I guess you just get what you pay for! 🙈 This was a really witty post and I really enjoyed reading it, thanks for sharing! I literally love how totally honest you are here..! It's so hard sometimes to sift through all the tripe people post out, honestly like this is so refreshing & genuine. haha I loved this post! Sometimes I admit that I do give in and buy the dupes, but mascara - truly you get what you pay for and it goes so close to your eyes!!! Invest in them! You wouldn't pay for contact lenses from a pound shop... would you?? I hope not! That's insane! Ugh, what a mess. I love this mascara and genuinely do think it's a really good dupe of the benefit one. I use it almost daily and for the price you can't go wrong. I swatched mine on my arm after reading your post and my results were different! I've never come across a bad one yet so fingers crossed! I have quite a few W7 products and think they do have some good dupes, some products are pants and others are good! It's interesting to see other people's thoughts and how products can differ! Good post though sharing your thoughts!